Sessions will focus on improving/learning competitive Olympic strokes: front crawl, backstroke, breaststroke and butterfly. Open turns, flip turns and diving will be covered. Limited enrollment. 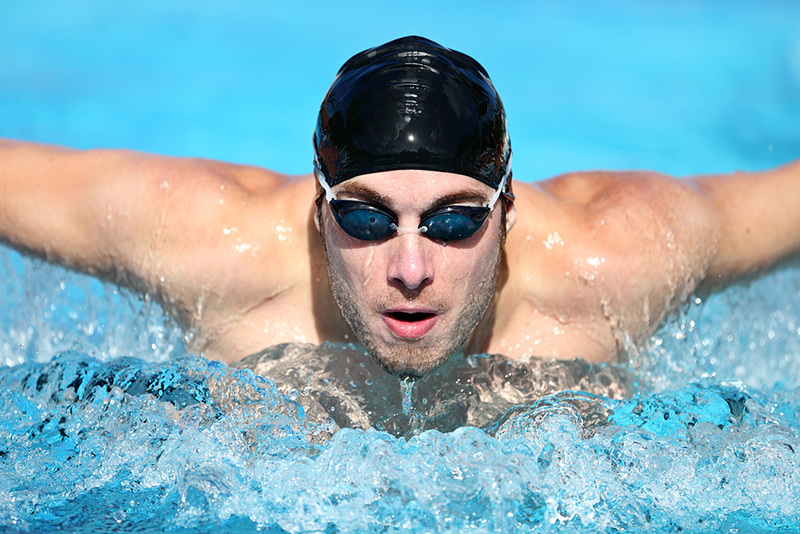 The following skills are required: front crawl with breathing to the side, swimming on back and deep-water confidence. A swimming cap is mandatory. Please Note: The pool is only available during class hours.